Artists, designers and researchers are increasingly seeking new ways to understand and explore the creative and practical significance of the senses. 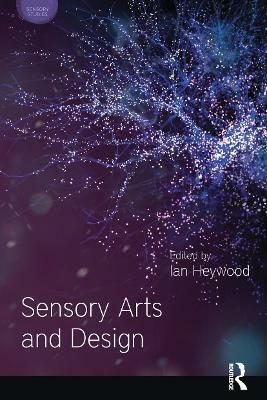 This ground-breaking book brings art and design into the field of sensory studies providing a clear introduction to the field and outlining important developments and new directions. A compelling exploration of both theory and practice, Sensory Arts and Design brings together a wide variety of examples from contemporary art and design which share a sensory dimension in their development or user experience. 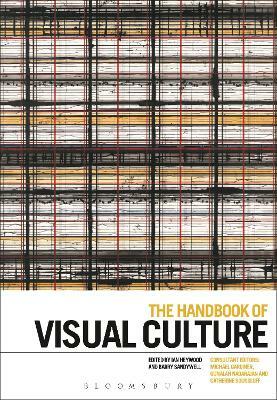 Divided into three parts, the book examines the design applications of new technology with sensing capacities; the role of the senses in creating new imaginative environments; and the significance of the senses within different cultural practices. The thirteen chapters cover a highly diverse range of issues - from the urban environment, architecture and soundscapes to gustatory art, multisensory perception in painting, music and drawing, and the relationship between vision and smell. Initiated by Insight, a research group at Lancaster Institute for the Contemporary Arts -widely recognised as a center of research excellence - the project brings together a team of experts from Britain, Europe and North America. 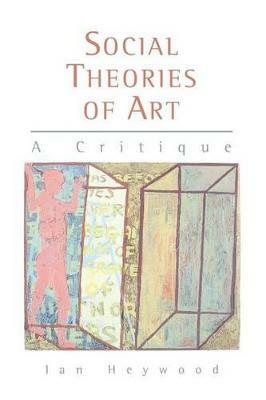 This timely book is destined to make a significant contribution to the scholarly development of this emerging field. 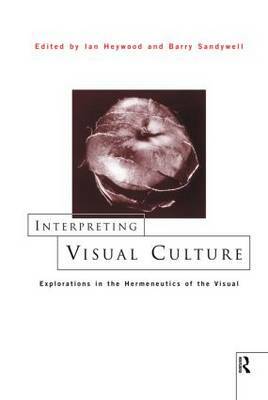 An important read for students and scholars in sensory studies, design, art, and visual culture. Buy Sensory Arts and Design by Ian Heywood from Australia's Online Independent Bookstore, Boomerang Books.